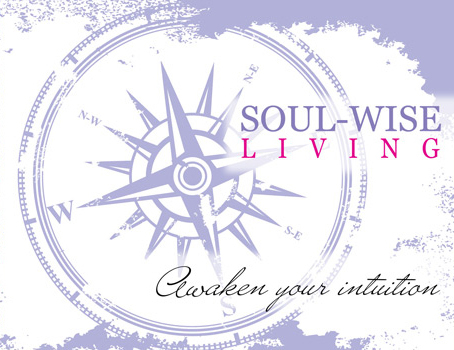 Welcome to Sacred Soul Feng Shui! with the support of You Energizing the Space Around you!!! a link and a password to get you started!!!! !